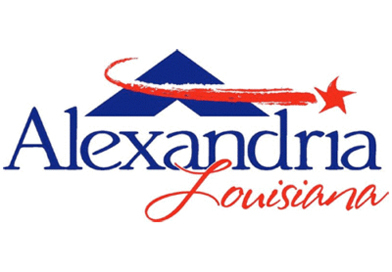 The City of Alexandria Customer Service Office, City Hall and other city offices and departments will be closed on April 19 in observance of Good Friday. Thursday’s garbage will be collected on Wednesday, April 17, and Friday’s garbage will be collected on Thursday, April 18. There will be no garbage pickup on Friday, April 19. Regular garbage pickup will resume on Monday, April 22.